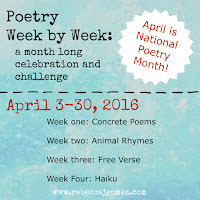 In week one of Poetry Week by Week, I celebrated concrete (shape) poems by sharing some favorites, inviting a guest poet, and challenging myself (and my readers) to try writing a concrete poem or two. 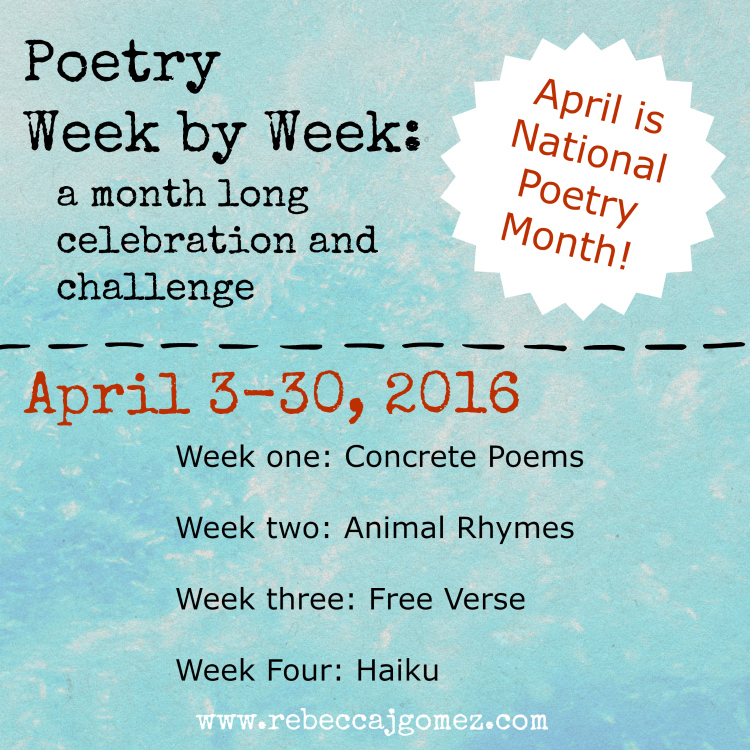 And now, week two of my Poetry Week by Week celebration and challenge is here! The next week will be spent celebrating animal rhymes in their many forms. 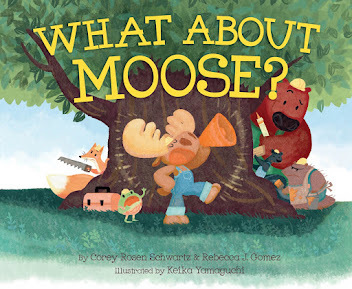 You may be wondering what's so special about animal rhymes that I should dedicate an entire week to them on my blog. After all, animal rhyme isn't a poetic form, like haiku or limerick. There's no special technique or unique format used in writing an animal rhyme. Animal rhymes can be anything! 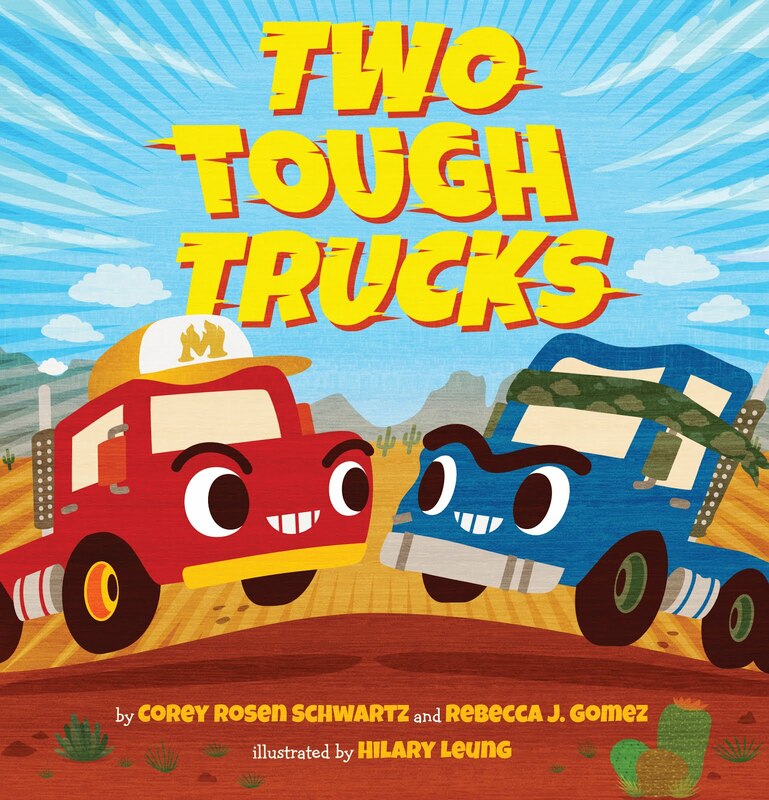 What I love about rhyming critter poems is that they can be anything from a rollicking nonsense rhyme to a lyrical, rhythmic poem that celebrates the natural world. Rhyme is the perfect delivery system for sharing interesting information about fascinating creatures because it encourages listeners to perk up and pay attention! tiny bird in rapid flight. almost lighter than the air. 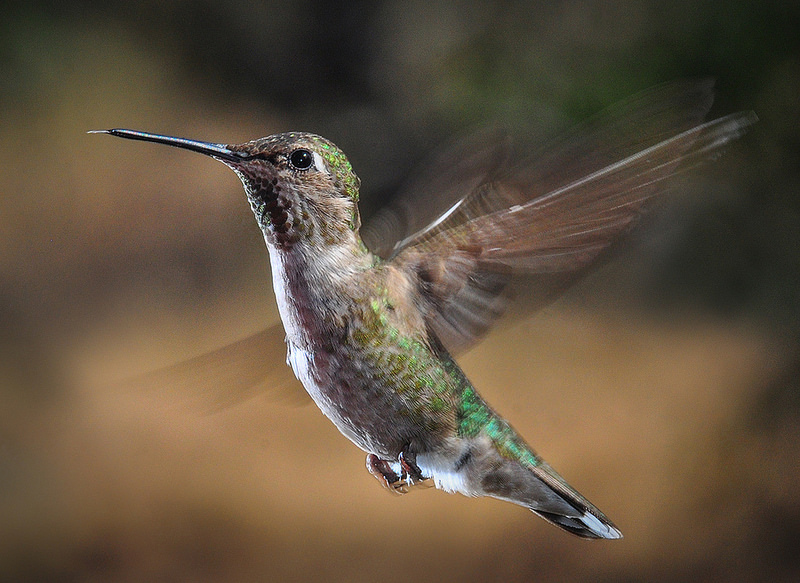 sipping nectar from a bloom. I hope you will join me throughout the week as I celebrate animal rhymes. 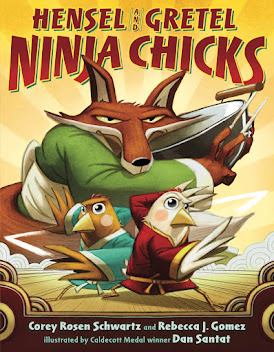 Don't miss tomorrow, when author Laura Sassi will be stopping by to share an animal rhyme with us! How lovely the way you wrote about that marvelous little bird! Catching the motion! Thank you! Capturing the motion was my goal.